I’ve spent a bit of time looking into solutions for WordPress image galleries recently. Here are some thoughts on what I’ve found. 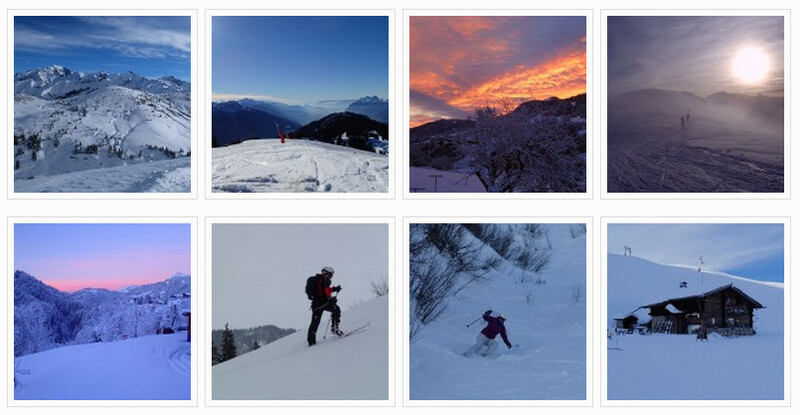 These days WordPress (version 3.8) has a pretty good built-in support for image galleries. It’s basic but functional, which is what I like. Files can be uploaded to the Media Centre as normal and inserted into a page as a gallery, where they are displayed as a grid of thumbnails. The Media Centre image editor has support for cropping, scaling, flipping and rotating the image. You can also select which part of the image should be displayed as the thumbnail. When the gallery is embedded in the page, you have a simple grid for viewing the thumbnails. The grid layout of the gallery in the webpage is fairly standard and the border and styling is typically controlled by the theme. However, the WordPress gallery does not provide any form of fancy lightbox, slider, or carousel with which to view the images. This means that, when using the basic WordPress image gallery, you can’t click on the image to get a full screen preview and then click an arrow or ‘next’ to move to the next image. Instead, you get taken to the URL of the image or the attachment page displaying the image. This is not very user-friendly. Does it work with the existing galleries, or provide its own? Using its own galleries can allow it to provide additional features, but you may find yourself locked into using that gallery in the future, as it may not be easy to port your images to another gallery’s format. If you go with the WordPress default galleries, you’ll find a large number of alternative plugins that you can easily switch to if you want to change. Do the images fill the screen? Images larger than the screen should typically be shrunk to fit without parts cut off, and a small image filling only part of the screen is not is useful. Does the default display look smart and professional? Does it have a spinner, or some feedback to the user to indicate the image is loading? If it takes time to load a large image a blank screen presented to the user can look like it’s broken. Does it work well on mobile devices, with low cpu power and small screens? Does it provide a “swipe” option to advance to the next image on touch screens. Does it display the image captions, or titles? Does it work with multiple independent galleries on the page? Some may combine all the images into one long list, or only show the first gallery. Does it have a “play” option to automatically advance to the next image after a set time? Below, I review some of the better image gallery plugins available. 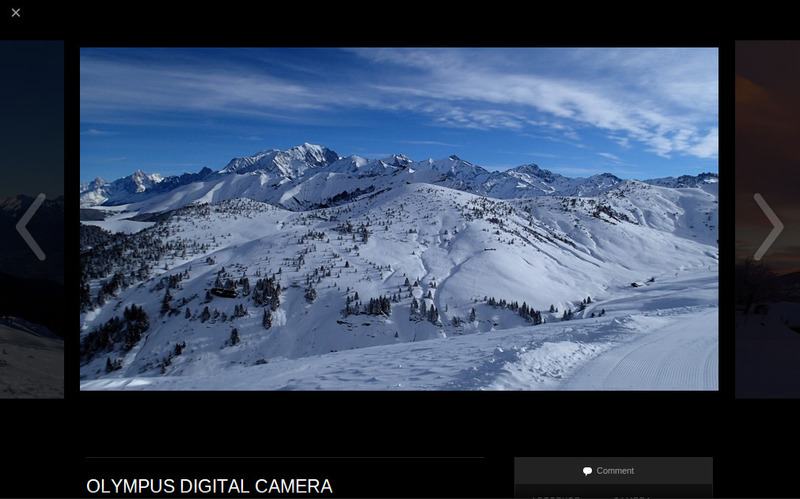 This image viewer works with the WordPress default galleries. I really like this plug-in, because it’s smart, functional, and works very well. It is more basic then some. There is no spinner, so the user may be presented with a blank screen while the images are loading, and there’s no play option. It works well on tablets as you can swipe to the next image on a touch screen, however it’s not so great on older, slower, smaller mobile devices. The current version fades between the images, instead of sliding, which doesn’t provide such a clean experience when sliding to the next image on a touch screen. It also allows comments to be added against each image, and it works independently with multiple galleries within one webpage. Jetpack, the full version with all the Jetpack plugins. Slim Jetpack, a cut down version providing the plugins that don’t require an account on wordpress.com. 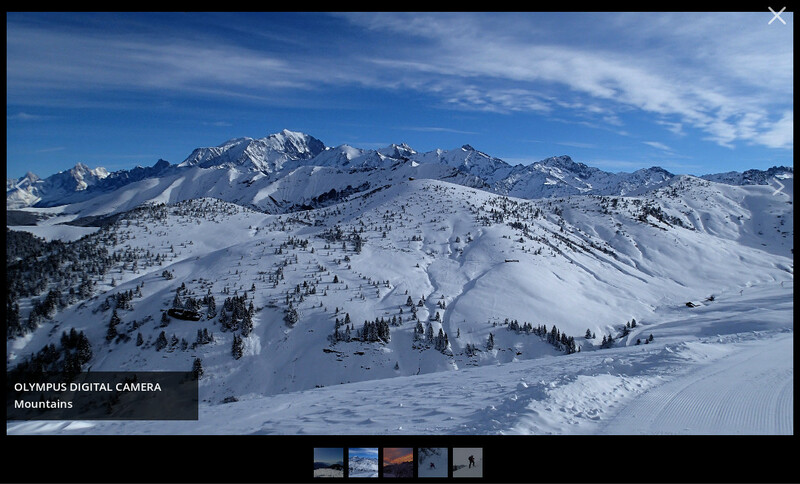 Gallery Carousel Without JetPack just provides the carousel plugin itself. 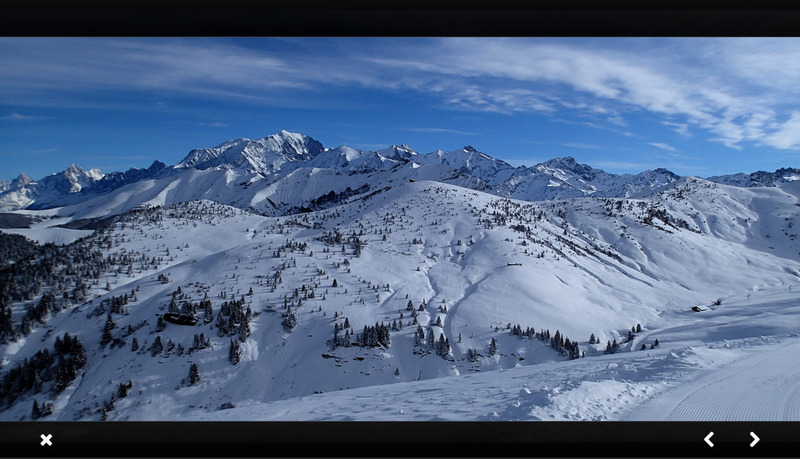 A little more basic than the JetPack Carousel, this plugin provides a smart and usable image viewer for the default WordPress galleries. “Default view” has images filling the whole screen, and view options and scripts are available. It works very well on mobile and allows swipe, but has no play option. It does have a spinner displayed when images are loading and it can handle multiple image galleries within the page independently. The image viewer doesn’t show the captions, but the captions are available on the thumbnail view. The NextGEN gallery is one of the most popular plugins. It provides lots of features to upload images and manage galleries. Its files and galleries are independent from the WordPress defaults. This plugin was particularly popular before WordPress included as much of the image manipulation functionality built-in, and people had to rely on a plugin if they needed those features. My view is that this plugin does too much for most peoples’ uses, which is a common criticism. Also having two areas to upload images and control galleries can cause confusion, particularly for less experienced users. I don’t like the default image viewer; I think it’s confusing to the user, doesn’t look that smart and doesn’t work so well on mobile. There is a paid for version of this plugin called the “PRO” version; I’ve not used it, but the demo of the image viewer does look very nice and it’s definitely worth considering if you want all those features. I’d personally not recommend using this plugin unless you want to pay for the PRO version. Once you’ve setup your images in these galleries, it’s harder to change, but there are some scripts available to help convert NextGEN galleries into WordPress default galleries. I think all of the plugins listed above are definitely usable on a site and there are many other good plugins out there which didn’t make it onto my short-list. At the moment my favourite option is to use “JetPack Carousel” and add in a spinner via CSS in the theme, to be displayed as the images are loading. It’s not so great on mobile phones though. 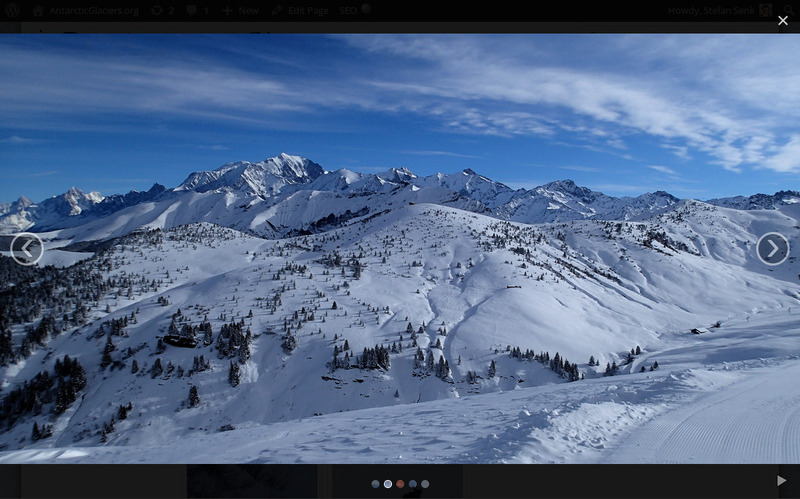 The “Responsive Lightbox” is really great if you just want a simple functional image viewer. Here are some more galleries that may be worth considering. Cleaner Gallery — Add updates to the image gallery layout and markup to integrate with *lots* of 3rd party image viewer scripts. You need to download the scripts separately. Filterable jQuery Portfolio/Gallery — Provides a gallery of images and videos that can be filtered to display specific categories. ReFlex Gallery — Provides plenty of features to create and manage galleries in its own format. Has two different lightboxes, one for large screens and one for small screens, such as mobile devices. The best one is automatically loaded depending on the screen size. Grand Flagallery – Photo Gallery Plugin — Provides it’s own gallery format and lots of featured to manage your galleries. Supports integration of a music player, and has lots of additional extensions available to download. Photo Gallery — Provides lots of features to manage its own galleries and a nice image viewer. 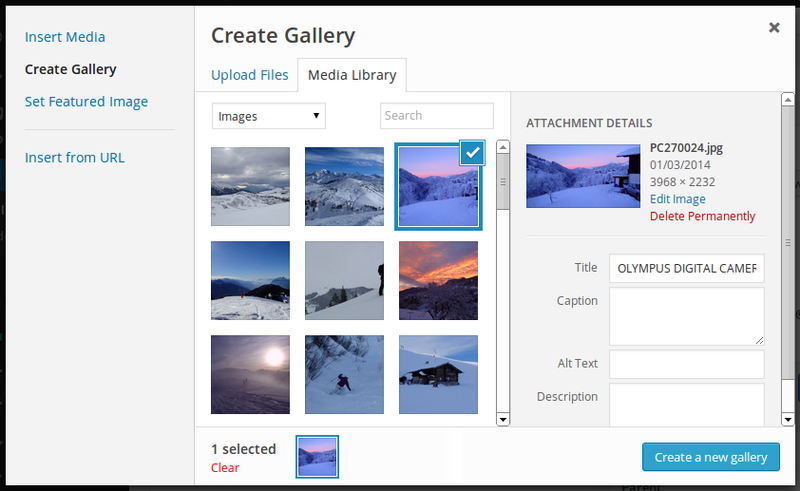 Easy Media Gallery — Provides lots of features to manage its own galleries and has support for many different media formats, including video, audio, google maps, etc. MaxGalleria Lite: WordPress Gallery Plugin — The light version of a full featured paid-for plugin, aimed as a competitor to NextGEN. Uses it’s own gallery format and has an importer for NextGEN galleries. Lightbox Gallery — Adds a lightbox to WordPress galleries. Posted on 06/03/2014 by Stefan Senk. Posted in General. Tagged wordpress.